Freelander 2 – BAS Remaps, Powering the Landrover tuning world! 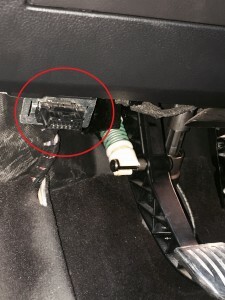 OBD-II port is located on the drivers side lower dash panel. 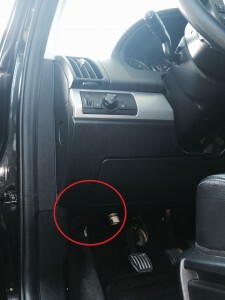 Picture shown is from LHD car, RHD cars are in same location on the drivers side of the car. On the lower edge of the trim panel you can locate the 16 pin connector. Note that the connector has a long side and short side, tools will only connect one way round. 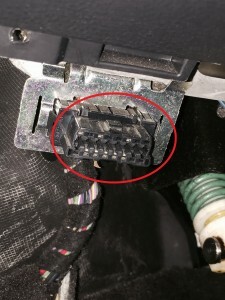 Check that the pin connections are not corroded or blocked with dirt before connecting and OBD tools.